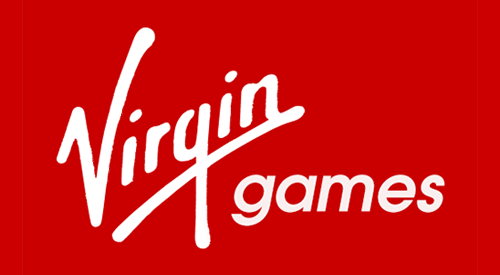 Virgin Games is just one part of the global powerhouse that is the Virgin brand, which is owned by British entrepreneur Richard Branson. The casino’s philosophy is founded on the idea of having a good time, so it’s focused on offering the best games it can paired with big jackpots. 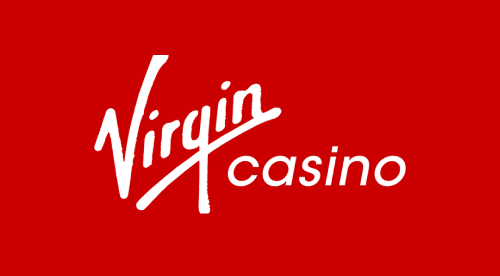 The Virgin brand means the online casino offers some especially good promotions when it comes to travel and hotel stays. Its site is secure too, and the company's reputation and financial power also mean it gets access to plenty of exclusive games. It’s also worth noting that it doesn’t charge card fees. One of the best things about Virgin Casino is its exclusive range of slots. There are titles you won't find anywhere else, like Deal or No Deal, Million Dollar Money Drop, and Tiki Totems. As well as these exclusives, there are plenty other slots to choose from, including the classic Zeus titles, Wheel of Fortune and Monopoly. If you like an occasional spin, you'll be more than happy with the selection. When it comes to casino games, there are all the classics: poker, blackjack, roulette and craps. There's also a 90-ball bingo game that features a super jackpot. The casino offers titles from a number of leading software developers, with games from IGT, NetEnt, Gamesys and Williams. When it comes to stand-out slots, Tiki Totems is worth a look if you're after something different, as it uses raining reels instead of traditional slots. In the progressive jackpot slot Diamond Bonanza, you don’t even have to play a bonus round to win the jackpot. The casino games offer a good amount of variety as well. There are three kinds of roulette: single zero, a high-stakes single zero variant and standard American roulette. When it comes to poker, you can choose from pai gow, three card, triple play and bonus poker. Blackjack wins hands down when it comes to the sheer amount of options though – there's multi-hand blackjack, Vegas Downtown, Vegas Strip, Atlantic City, and single deck games on offer. It's also worth noting that the Deal or No Deal slot is listed under the casino games, and has some great bonus features, including a progressive jackpot. In short, this is a solid online casino – especially if you're a fan of slots and blackjack, as you'll be spoilt for choice.